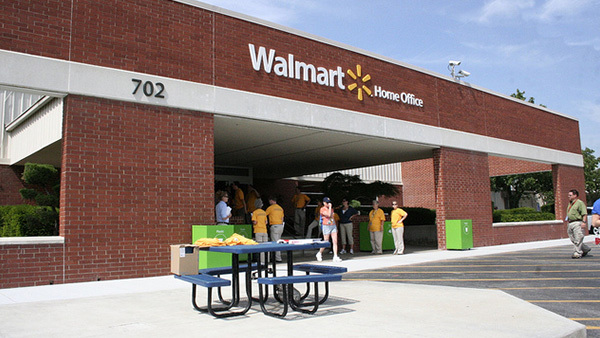 Offices housed the Walmart management team along with their large meeting auditorium and cafeteria. AES Mechanical was the first contractor to shut down this facility to prevent Walmart associates from working. Project consisted of the removal of 63 RTUs, installation of 40 adapter curbs and Installation of 63 new RTUs. Rewired HVAC control system for 41 units. 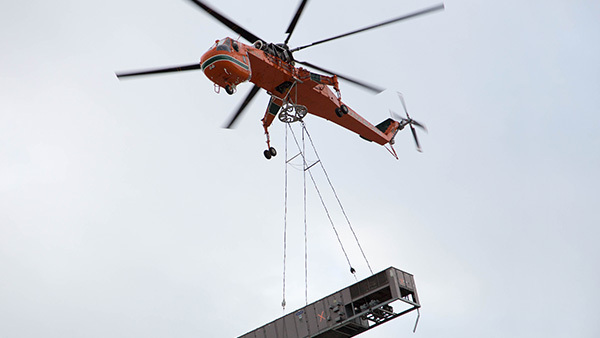 Extensive coordination between AES, Walmart, maintenance, helicopter personnel, adjacent airport.